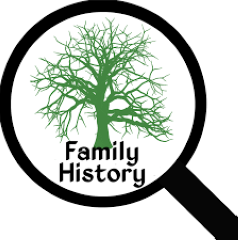 Genealogy and discovering your family history has never been easier. But where to begin? This introductory course aims to give you the tools to research your family, using the internet as a starting point. We’ll begin with “where” and “how” to start and examine the Genealogical Proof Standard and some of the practical elements, such as keeping organised and how much genealogy can cost. We’ll then look in more depth at six types records: vital records (births, marriages and deaths), wills, censuses, newspapers, immigration and military. You'll discover what information they contain and where to find them. Then you can start researching, with your tutor on hand to help! The course is aimed at beginners and will cover records from the English-speaking parts of the world. You need good computing and internet search skills. Bring a USB stick.